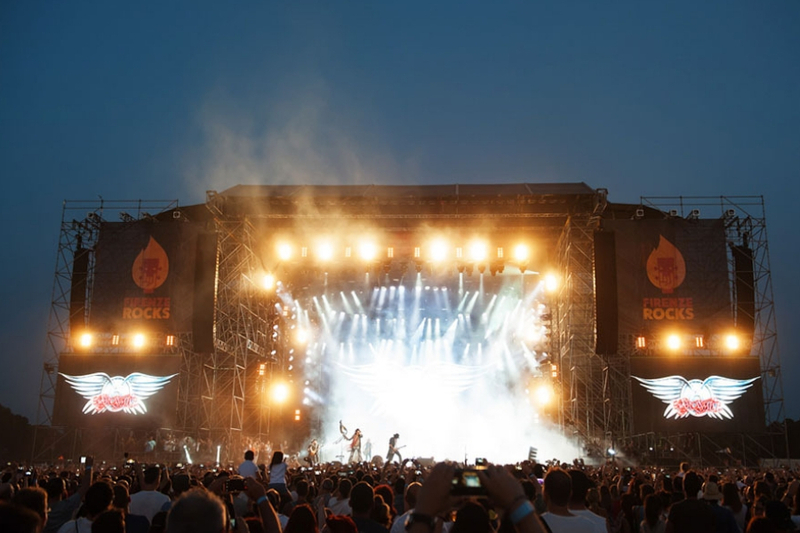 Florence in summer sounds with vibrant notes and intense bass solos: it is the voice of Firenze Rocks, the rock music festival reaching this year its third edition. The event takes place at the Visarno Arena, a spectacular open-air stage inside the Parco delle Cascine, one of the largest parks in the city. 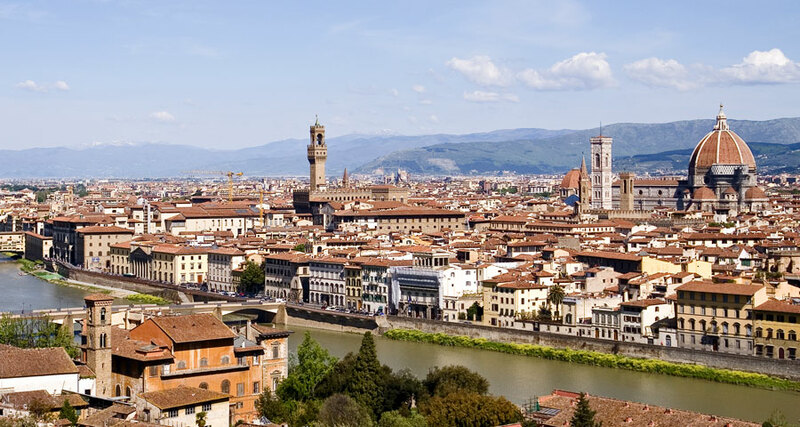 The green Florentine area, every weekend crowd with families and couples, turns into the ideal place for young - and not only - lovers of rock music. The festival will last 4 long days from 13 to 16 June 2019, with a rich program of international artists. One of the singers most appreciated by teenagers – the British phenomenon Ed Sheeran - will open the second night of Firenze Rocks. The lovers of the best 90s rock will sing, dance and jump during the performances by Smashing Pumpkins (13 June), The Cure and Sum 41 (both on stage on June 16).